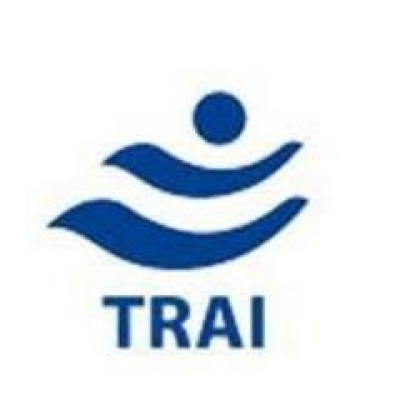 New Delhi, Feb 12 (IANS) The Telecom Regulatory Authority of India (TRAI) on Tuesday extended the deadline for selection of TV channels by both cable and Direct-to-Home (DTH) subscribers till March 31. The decision comes after the regulator held a meeting with DTH operators and multi-system operators (MSO) on Monday, the TRAI said in a statement. The new framework came into force on February 1 and several consumers who did not migrate to the new tariff norms complained about paid channels being deactivated. The TRAI also told the operators to design a "best fit plan" for the subscribers who have not migrated to the new framework, the statement said. "The 'best fit plan' shall be designed based on consumers' usage pattern, language spoken and popularity of channels. It should preferably be a blended combination of various genres. While making 'best fit plan' for a subscriber, DPOs (distribution platform operators) should ensure that payout per month of the 'best fit plan' generally does not exceed the payout per month of existing tariff plan of the subscriber," it said. Subscribers will be free to change their "best fit plan" until July 31, 2019.